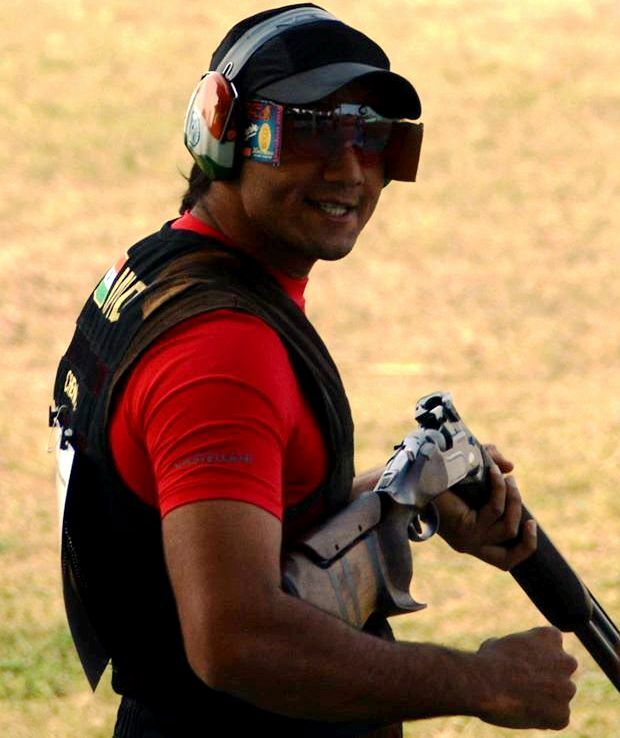 The International Shooting Sport Federation (ISSF), the global body supervising the sport of shooting, has accepted a request made by the National Rifle Association of India (NRAI), the governing body for the sport in India, for the exchange of one quota place earned for the upcoming Rio Olympics in August. In a communication received by the NRAI, the ISSF agreed to India’s request for the quota earned in the Men’s Rifle 3 Positions event to be exchanged in favour of the Men’s Trap. The participation of Kynan Chenai in the Men’s Trap at the Rio Olympics now stands confirmed. India had in total earned 12 quota berths in Shooting for the Rio games, one more than the 11 it had earned for London 2012. 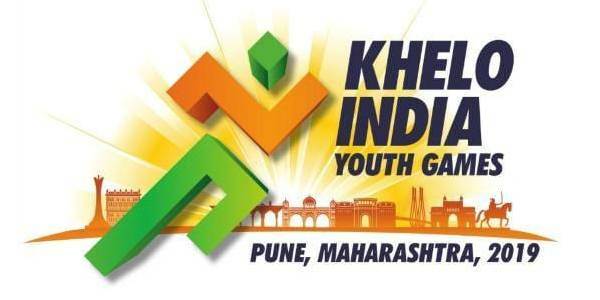 The NRAI, while announcing the Indian Shooting squad for Rio on March 19 had named Manavjit Singh Sandhu and Kynan Chenai to take part in the Men’s Trap event. This meant that the quota earned by Sanjeev Rajput in the Men’s Rifle 3 Positions event was exchanged with the Men’s Trap event, which had initially earned only one quota berth. The formality of getting this exchange ratified by the ISSF remained, which has now come through.